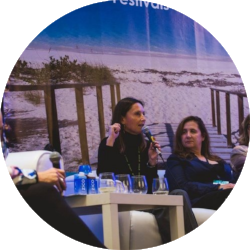 — Keith Goldberg - Chief Revenue Officer, Vendini, Inc.
The diversity of the attendees is the key to the success of FestForums. It seems the attendees are as well curated as the panels. The staff worked with us to create a fantastic presentation for the attendees. We were certainly impressed with the caliber of attendees and enjoyed seeing some of the most exciting film festivals from around the country attend.We will look forward to being part of this event for years to come. We love FestForums! 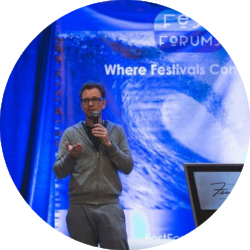 From the opening words, through all the handshakes and conversations to the larger perspective we were able to gain, FestForums was truly impacting to our team and our business. So that’s a wrap for FestForum. My third year and now a permanent fixture on my annual fall conference schedule. Super fun, informative and wide range of friends across music, food, beer, film and wine festivals. And I might add- exceptional entertainment. 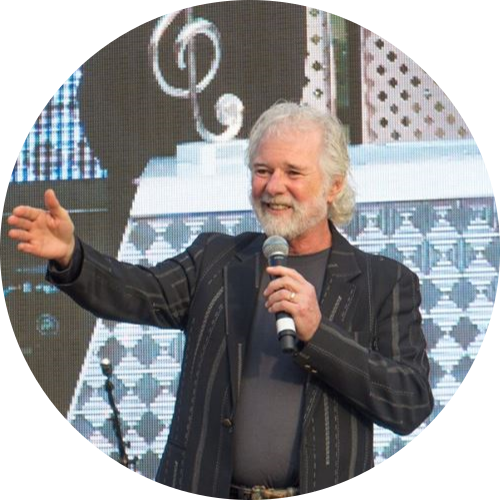 On a very personal note - a huge thank you to the founders Laurie Kirby and Stuart MacNaught and my other friends who helped and watched over me as I “gimped” my way through food, meetings, drinks, music and fun throughout Santa Barbara and Solvang. See you guys next year again! What a gift to the community you both provide. Inspired by YOU! Super Worthwhile. Great hospitality. Superbly fun event. Incredibly well run and full of informative, actionable information. Such a wonderful event with such a lovely group of speakers/industry leaders. Impressive job of bringing together the festival worlds.